Virgin has just cut the price of its iPhone 4 (white, black) $199 unsubsidized without a plan. 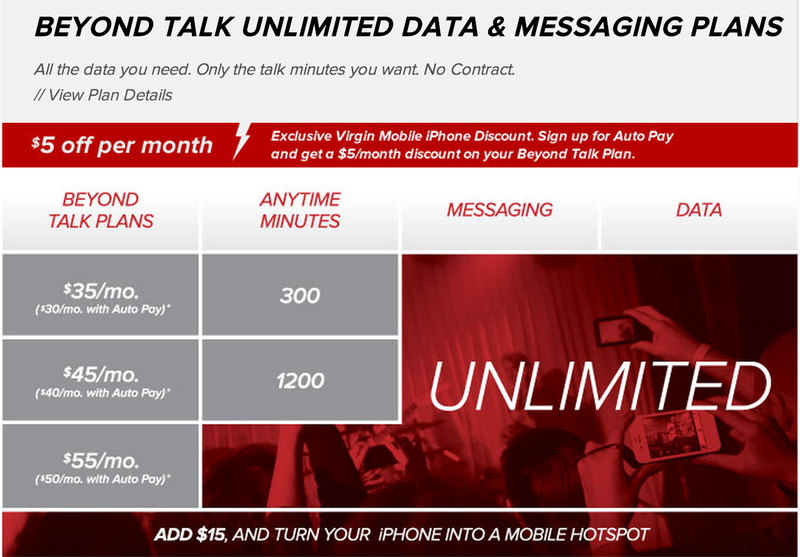 Conveniently, Virgin offers one of the best deals on unlimited 3G web and texting at $30/month if you sign up for autopay. That’s $80 less than we’ve seen previously. It features an Apple A4 processor, 326-ppi (pixel per inch) Retina 3.5″ display running at 960×640, gyroscope, front- and rear-facing cameras, 5-megapixel camera with LED flash, 720p video capture at 30 fps, 802.11n wireless networking, and dual microphones. Best Buy also will sell you the 8GB iPhone 4 for $199 unsubsidized for Virgin. Virgin also offers the 16GB iPhone 4S for $359(20% off) this week.